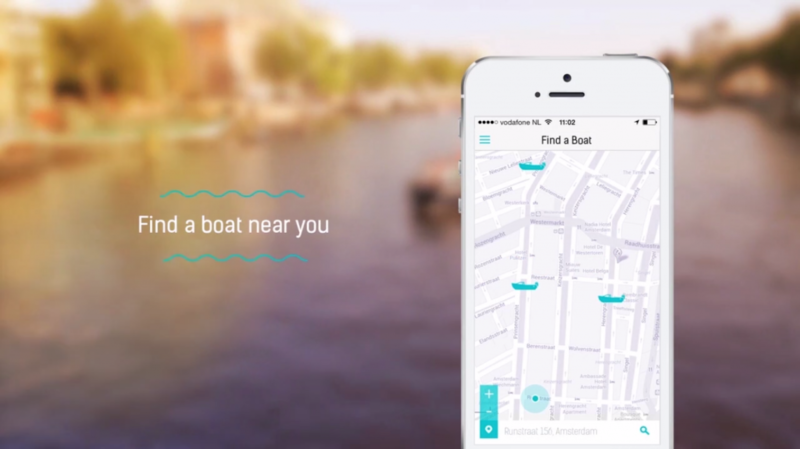 We are on a boat is a mobile app that lets people who own a boat share it with people who would like to be on board. As simple as that. Everyday, awesome people willing to share their journey with others can use the app to offer their board. In exchange they can receive rewards, i.e. goods like food, drinks or some contribution to pay for the fuel. Both passengers and captains can suggest some sort of rewards that they would like to give or receive. To get started captains just need to publish some pictures of their sweet boats and wait for the requests to come. 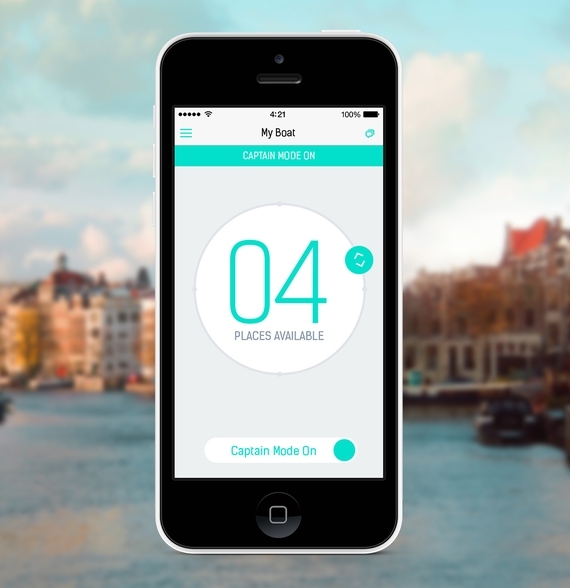 The passengers can make reviews of their experience and rate the captains. The authors encourage the participants to be respectful with each other and keep a nice and constructive environment among the members. 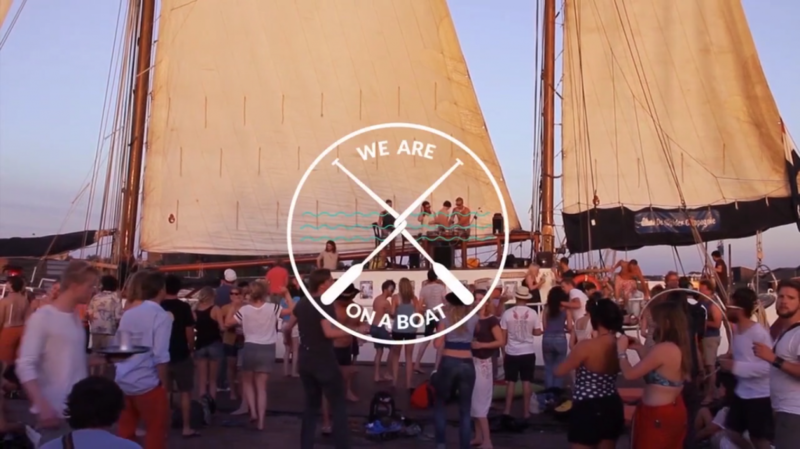 We are on a boat was initially launched in Amsterdam but the authors hope that it will eventually spread to other cities with a large amount of channels.